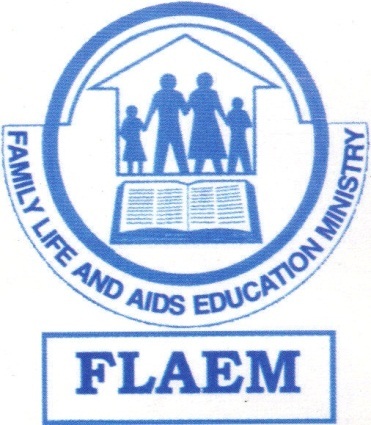 FLAEM believes in getting feedback from different stakeholders including the learners. 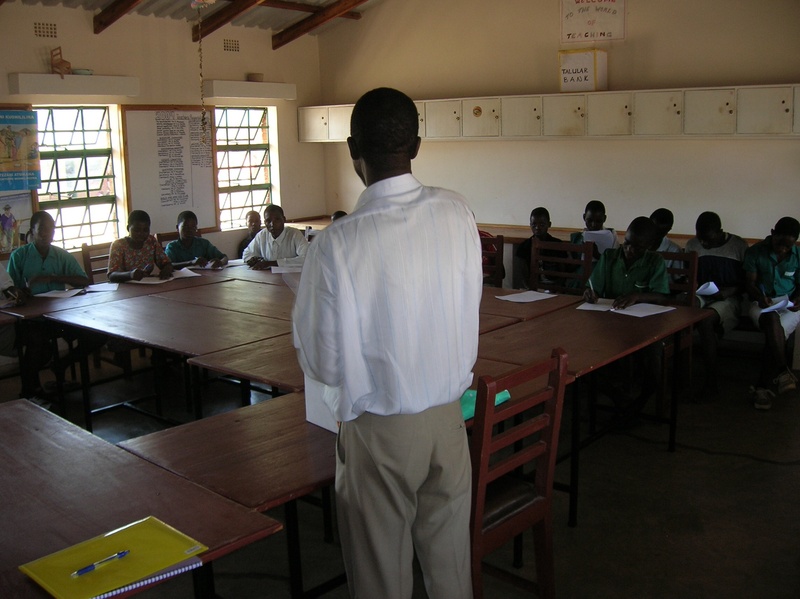 Here, a group of selected learners take part in an evaluation exercise. It is from such feedbacks that we are convinced that “Why Wait” is addressing the needs of the learners.